"No one can replicate all that he has come to know over the course of nearly a century about the history, cultures, languages, ethnicity, and religion of the region." Juliane Schober, "Where to Begin? A Brief Intellectual History of F. K. Lehman (F. K. L. U. Chit Hlaing),"
This page has been created as a tribute to the late, F.K. Lehman, 92, who passed away peacefully in his sleep on Wednesday, February 10, 2016. 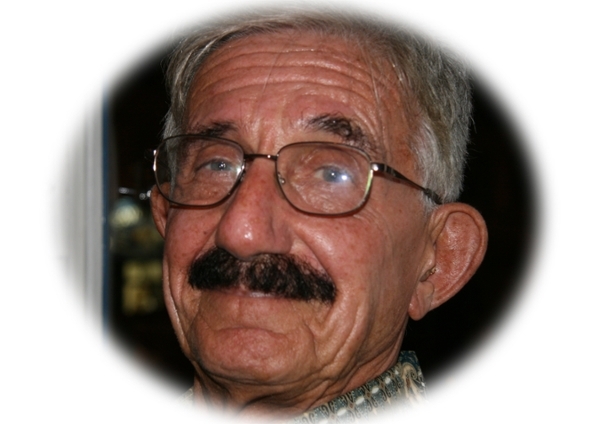 To see Dr. Lehman's obituary from the News Gazette in Champaign, IL click here. The purpose of these pages is to remember and celebrate Dr. Lehman's life and the contributions he made not only to the Center for Burma Studies, but to Southeast Asia scholarship.